J R Cleaning are fully trained, insured and experienced to carry out leather sofa cleaning work in Margate to the highest industry standards and will only leave your property when you are totally happy with all the cleaning work carried out. Many of us invest in leather goods as we like the feel of quality and endurance, which any form of leather furniture is able to supply in abundance. However, it’s still important that we care for our leather furniture in the right way, or we could be left with a series of consequences. As such, we need to ensure that when it comes to caring for our leather upholstery, we need to be only using the most professional solution, and employing the services of an experienced professional where necessary. If we choose to tackle a problem that requires a professional touch, it’s likely that we will create more problems. As well as making light work of the cleaning aspect, there are also other benefits in ensuring your leather upholstery is cleaned by a professional. If you happen to notice that your leather furniture is looking a little dull or dirty, then it could be dust. As well as draining the colour from a couch, dust particles can also have jagged edges that contribute to the wear-and-tear of your leather furniture. 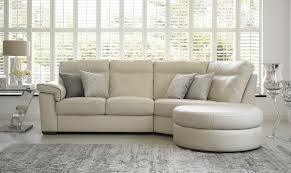 As such, employing the services of a professional upholstery cleaner. As well as breathing new life into dull and colourless furniture, employing the services of professional leather upholstery cleaning company, also ensures that your leather is left supple as a result. This ensures that you’re also gaining the most benefit from your furniture from a comfort point-of-view. Just because we’ve invested in some leather furniture doesn’t mean we won’t fancy a change of scenery later on. Having your leather furniture cleaned professionally ensures that your leather furniture is kept in the nest condition possible, which makes it possible to retain a high resale value when you decide to upgrade your furniture. 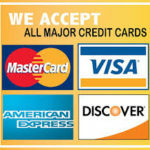 It also ensures that your furniture is able to last you until you are in a financial position to purchase new furniture. 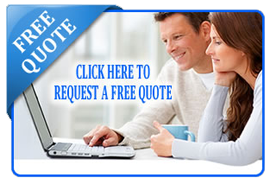 Why Chose J R Cleaning for Your Leather Upholstery Cleaning in Margate? 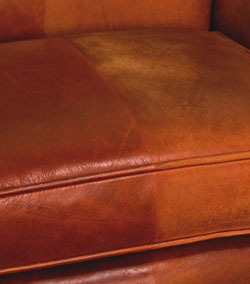 When having your leather furniture cleaned, you want to ensure that only the best services are employed. J R Cleaning has been in the cleaning industry for over 20 years, and has dealt with a number of different clients throughout the years. This means that in most instances, it has dealt with a case such as yours, and is therefore able to provide a reliable and cost-effective solution. J R Cleaning is able to assess your cleaning needs, and an offer a solution that’s bespoke to your particular circumstances. All staff are fully insured, and trained in the most effective cleaning procedures that ensures a professional and cost-effective service is carried out every time. If you would like more information about our leather upholstery cleaning service please contact us at your convenience.